The oldest family run seed company in the world - seven generations of seedsmen. 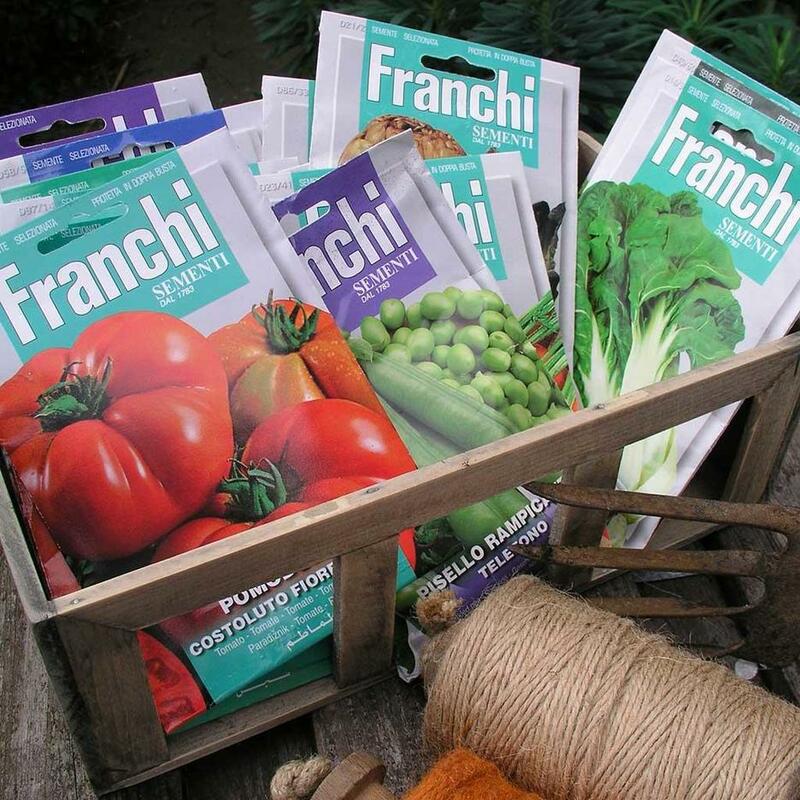 Franchi are a completely independent Italian seed company and are not associated with any other companies in the UK. 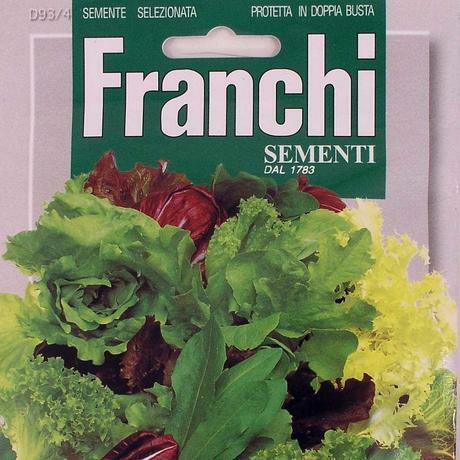 If it doesn't say Franchi or Golden Line on the packet, it's not Franchi seed. 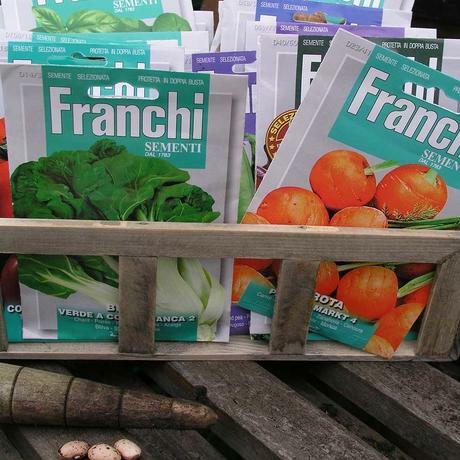 We've sold Franchi seeds at The Worm that Turned since day one and Paulo and his UK team are good, passionate people. Look out for Paulo at Foodie shows like the Abergavenny Food Festival. The story goes that by the time of the mutiny on the bounty in 1789, Giovanni Franchi was already 6 years into his business of selling seeds around the market squares of Parma from his horse drawn cart, and the company is still in the same family 229 years later with Giampiero Franchi at the helm. 1783 also witnessed the death of the landscape architect Capability Brown, the end of the American War of Independence and the flight of the Montgolfier brothers balloon over Paris. 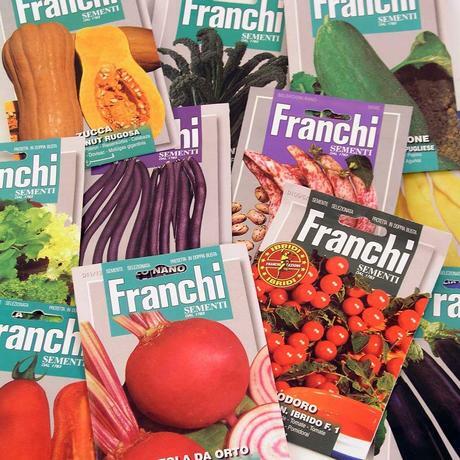 Franchi are the oldest family run seed company in the world and are much more than just seeds in a packet – they are a story of tradition, pride, experience, quality, passion and excellence handed down over 7 generations that continues today alongside state-of-the-art technological solutions. Franchi seeds are genuine seed producers and commission over 90% of the vegetable seed range themselves, locally. 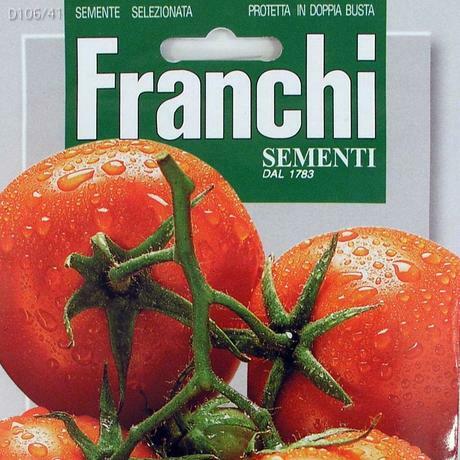 They are traditional regional varieties which have provenance and some come from the Alps, Dolomite or Apennine areas of Italy, so they are used to much colder climates than the UK can throw at them. We grow Franchi seeds ourselves and can vouch both for the quantity of seed provided and also the quality of product produced. If you are not sure about a particular variety, just give us a call and we'll let you have our recommendations.